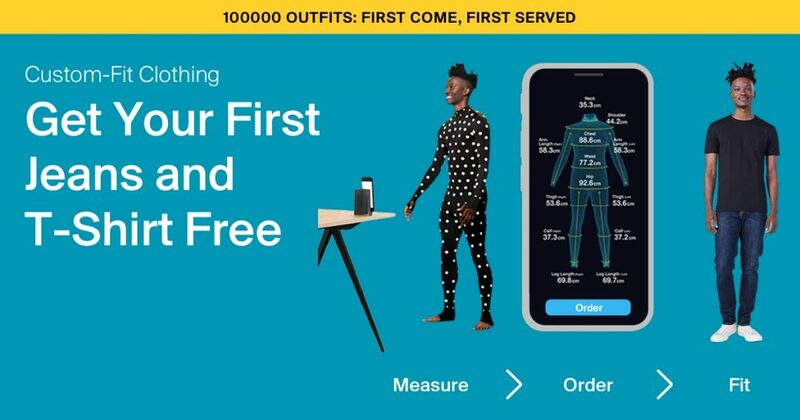 To celebrate the launch of ZOZO they will give away 100,000 custom-fit jeans and t-shirts for free. No purchase necessary and no entry fee! Click on the button below for more details and to enter.